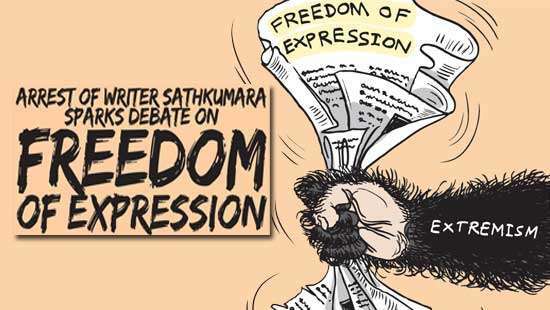 Daily Mirror - Opposing Sampanthan, is this the time? Opposing Sampanthan, is this the time? All this hullabaloo in Parliament by the joint opposition demanding the appointment of Dinesh Gunawardene as Opposition Leader leaves a window open for the island’s citizens to think deeply about the national question. When the current Opposition Leader R.Sampanthan was appointed to this post in September 2015 there was allround approval for him even by the hard-line Sinhala MPs in parliament. There was no question about his qualifications and experience and many expected the senior politician to deliver the goods on behalf of the minority Tamils. Despite Sampanthan having completed almost three years in his post there still exist grumbling Tamils in the north who wish to have their lands back. Apart from the land issue the Tamil politicians have also requested the removal of certain Military Camps in the north. Sampanthan, unlike the Governor of the Northern Province, C.V Wigneswaran, has found a way to coexist with the Yahapalana regime. He seems to prefer the non-aggressive approach to find a political solution to the national question. In the meanwhile, the Government has found it a challenge to deal with Wigneswaran who prefers to put across his views and demands with a clenched fist. What Sampanthan has to realise is that nothing gets done in Sri Lanka without the parties that are in need staging protest or making aggressive demands. Many felt that Sampanthan was too soft in his stance as Opposition Leader, hence the little progress he has made in winning the rights of the Tamil community. But there is also a school of thought that a person in the likes of Sampanthan is ideal to deal with the Yahapalana Government during these times of peace. President Sirisena and Premier Wickremesinghe are cool as cucumbers and its easy for a personality like Sampanthan to approach the duo when compared to the aggressive Wigneswaran. 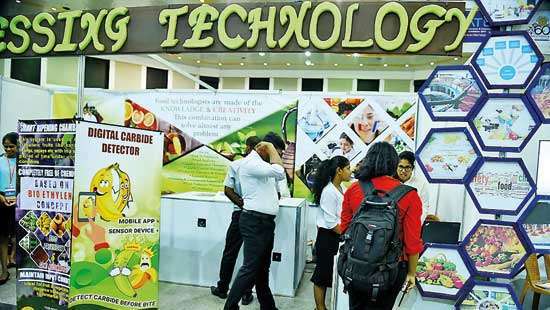 Despite the road leading to the north opening up and investments being made in this war-torn area, there are still shadows of a dark past that haunt the Tamil people. Right now sword gangs are operating in broad daylight and this indicates two things; one being that that the north still needs military camps and the other is that these gangs could be backed by an unseen powerful hand of a politician. Only Wigneswaran has spoken openly about checking these gangs. He has recently said that if police powers are given to the Northern Provincial Council he would be able to stop these gangs from operating. This statement makes citizens wonder whether Wigneswaran is a magician or whether he is aware of the source that’s backing these gangs. If these armed gangs are backed by a Tamil politician to earn the rights of Tamils, it then defeats the very purpose of working towards a peaceful settlement to the national question. Sampanthan was forced to leave the country during the war and he himself has said that he lived under challenging conditions in India. A lawyer by profession, Sampanthan has been in the forefront of Tamil politics since returning to Sri Lanka. He is also the Leader of the Tamil National Alliance. As much as Sri Lanka needs to get out of the debt trap which she is in, there needs to be a similar effort to find a solution to the national issue. Sampanthan, attending a book launch in Jaffna, had said that Tamils should unite in their efforts to find a political solution to their problem. The unity among Tamils would mean they vote together in bringing about a change in regime. This is why this unity is so important. Retaining Sampanthan as the Opposition Leader has its advantages too. This is because he still would be the preferred choice if the Sinhalese Politicians wish to negotiate with a representative of the Tamils. Sampanthan had at that book launch reminded those in attendance that it was the Tamil vote that was vital at the 2015 Presidential Elections in bringing about a regime change. Liberal minded people of this country wish to have a president who serves all communities equally regardless of cast, creed or colour. The last Tamil vote at a Presidential Election went to a person of that calibre, Maithripala Sirisena. The Joint Opposition has called for the appointing of one among them as the Opposition Leader and backs this request by stating that it enjoys 70 members in Parliament. 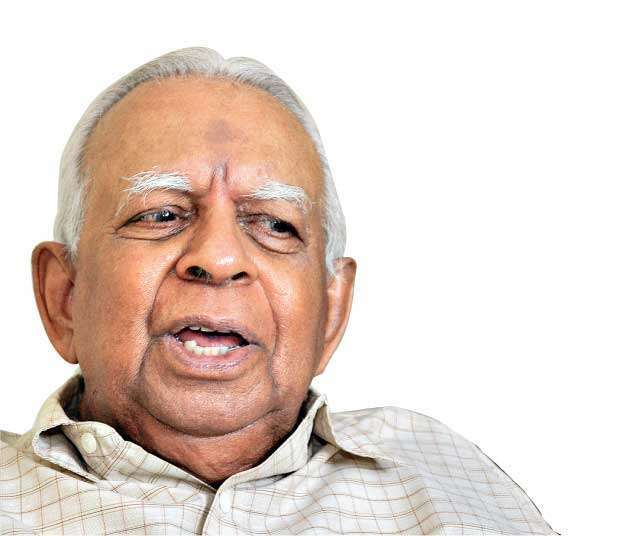 The UPFA has already unanimously decided that Sampanthan should remain as Opposition Leader. Whoever, if at all, there is one who gets the nod from the joint opposition to be the Opposition Leader, he is likely to be controlled by the Rajapaksas, who are slowly working their way to towards returning to power. In this context it’s wise to have Sampanthan, a Tamil, continuing in this pivotal post, given that the outside world is monitoring the welfare of this minority group during the post war reconciliation process. Speaker Karu Jayasuriya has said that he would make a statement in Parliament regarding the post of Opposition Leader after consulting all party leaders and seeking legal advice. 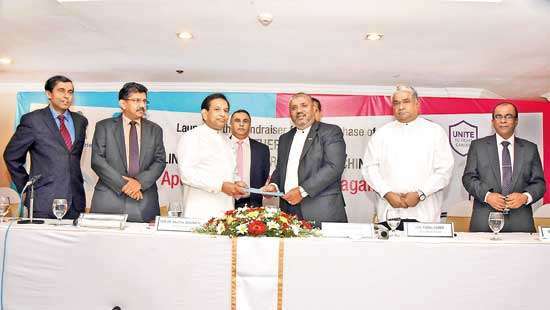 Government minister Lakshman Kiriella has said that a section of the UPFA can’t hold the post of Opposition Leader. Let’s hope that the lawmakers take a wise decision that makes the big problems this nation is facing little ones.